Containers may serve as functions in a Kubernetes environment—an approach in contrast to other services. 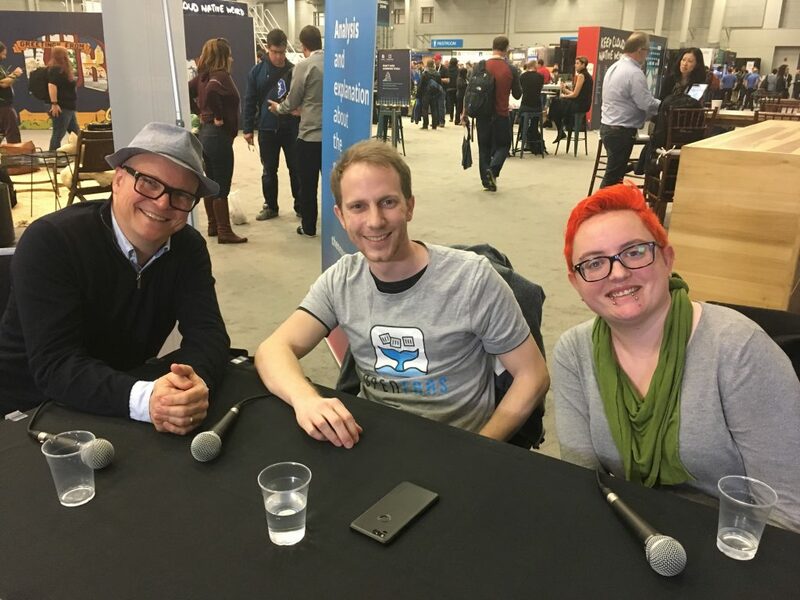 On today’s episode of The New Stack Makers streamed live from KubeCon + CloudNativeCon, we were joined by Alex Ellis, Principal Application Developer at ADP and Director at OpenFaaS, and Kassandra Perch, IOpipe Developer Evangelist. We discussed the differences, similarities and the relative overall maturity of serverless technologies. For those used to working with more traditional cloud-native environments and who are looking to utilize serverless technologies, having the ability to work with containers provides familiarity and stability. “Having the Docker container as that primitive means that we can get a buy-in from the whole cloud-native community. It’s what they know, and it’s what they trust. It’s battle tested. You can just take that to production,” said Ellis. OpenFaaS gives developers the ability to package both code and binaries as serverless functions, with the flexibility to choose either Docker or Kubernetes as one’s serverless platform of choice. The Cloud Native Computing Foundation (CNCF) is driving adoption of a new computing paradigm that is optimized for modern distributed systems environments, including container packaging, dynamic scheduling, and microservices-based application development and operations. Perch later went on to highlight the ways in which IOPipe is focusing on AWS Lambda, and is interested in seeing the serverless community evolve and grow. 2:13: Where the evolution of serverless is currently. 6:09: The approach IOPipe is taking toward the development and engineering behind its serverless technology. 10:26: The direction of the serverless community and addressing potential issues. 14:16: Serverless workgroups and committees. 15:47: Pillars and values in the serverless community and the OpenFaaS project. 18:06: How IOPipe is practicing user-first principles with serverless technologies. Google and Cloud Native Computing Foundation are sponsors of The New Stack.